Malindo Air will add a fourth destination in Australia when it begins flights to Adelaide from the middle of April. The Malaysian-based carrier plans to serve the South Australian capital four times a week as part of a Kuala Lumpur-Denpasar-Adelaide routing, with the inaugural service to kick off on April 16 2019. The flights will be operated by a mix of Boeing 737-800s and 737-900s featuring business and economy class seats, Adelaide Airport said in a statement on Thursday. Malindo Air chief executive Chandran Rama Muthy said the airline was excited about adding Adelaide to its Australian network alongside Brisbane, Melbourne, and Perth. “For Adelaide, we anticipate business, leisure and VFR (Visit Family and Relative) travelers, and will certainly explore on more frequencies in the near future,” Muthy said in the Adelaide Airport statement. Currently, Qantas-owned low-cost carrier (LCC) Jetstar is the only airline offering nonstop flights on the Adelaide-Bali route. Meanwhile, Malaysia Airlines offers nonstop flights between Adelaide and Kuala Lumpur. Adelaide Airport managing director Mark Young said Malindo Air would be the first airline since 2006 to offer business class between Adelaide and Bali. “This service provides South Australian passengers with more choice when heading to two of our most popular destinations, and also creates opportunities to attract South East Asian visitors to our city and local attractions,” Young said. 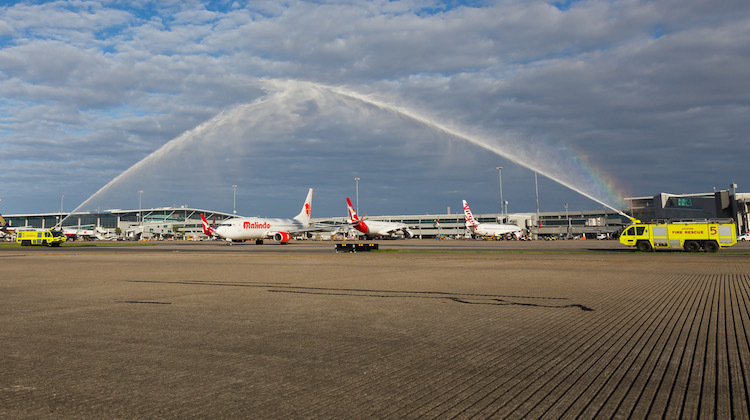 Malindo Air started serving Australia in November 2015 when it began nonstop flights from Kuala Lumpur to Perth. The airline, which is part of Indonesia’s Lion Air group of carriers, has also loaded flights from Kuala Lumpur to Sydney, via Denpasar, into global distribution systems, according to the aviation thinktank CAPA – Centre for Aviation website. Those flights were scheduled to begin in June 2019. However, they are yet to be offered for sale. 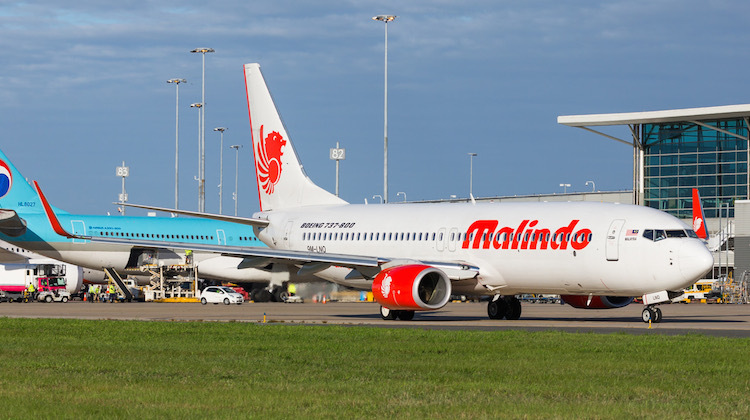 Confirmation of a launch date for Malindo Air’s Adelaide service is the latest in a series of capacity increases between Australia and Denpasar. Recently, Jetstar said it would add a seasonal second daily Adelaide-Bali service during a four-month period between July and October 2019. Jetstar used Airbus A320s with 180 seats in a single-class configuration on the route. In December 2018, Virgin Australia announced it would operate a nonstop flight between Darwin and Bali three times a week from April 10 to October 20, 2019, with Boeing 737-800s. And Qantas said in January it planned to upgauge its Sydney-Bali service from Boeing 737-800s to Airbus A330s from March 31. The change represented an extra 650 seats a week on the route. “Competition is intensifying in the Australia-Bali market,” CAPA said in a research note dated March 16. “Bali remains a popular and growing destination for Australians. As competition intensifies the fares will likely come down, stimulating further demand.”.